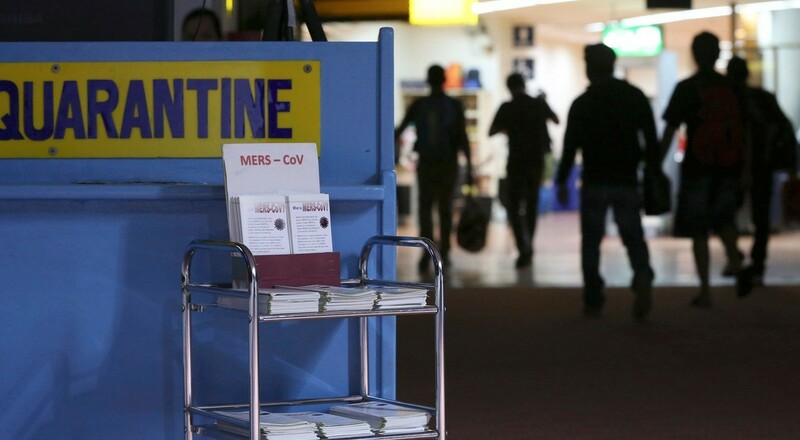 BANGKOK (AP) _ Thailand says it has confirmed its first known case of the deadly MERS virus, a man who arrived from a Middle Eastern country for treatment of a heart condition. Public Health Minister Rajata Rajatanavin said Thursday that two laboratories confirmed the results. He said the 75-year-old man has been quarantined at the ministry’s infectious diseases facility. He said the patient was traveling with three other family members, who were being monitored at the facility. Public health officials are also monitoring other people who were in contact with the man, including nearby passengers on the airplane and a taxi driver. People from the Middle East frequently come to Thailand for medical treatment. An outbreak of Middle East respiratory syndrome has killed 23 people and sickened more than 160 in South Korea.